Saraswathi Homam, the revered and bountiful Vedic ritual, solicits the grace and blessings of Saraswathi Devi for learning efficiently and topping in academics, gaining proficiency in arts and skills and excelling in all your creative pursuits. 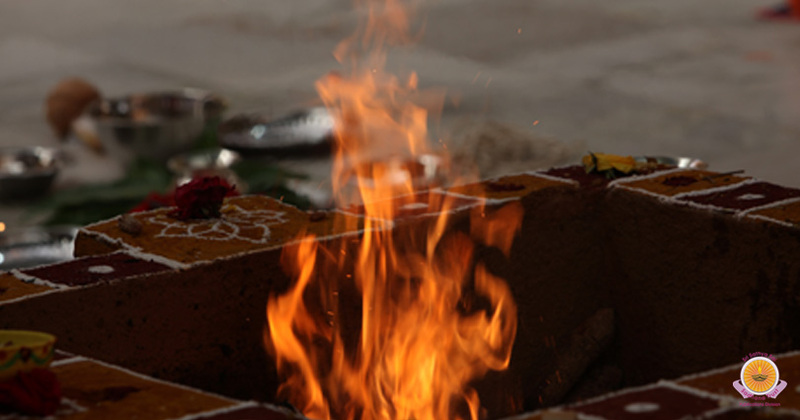 Also, Saraswathi Homam/Havan has the special power to help you overcome speech impediments like stutter, lisping, etc. 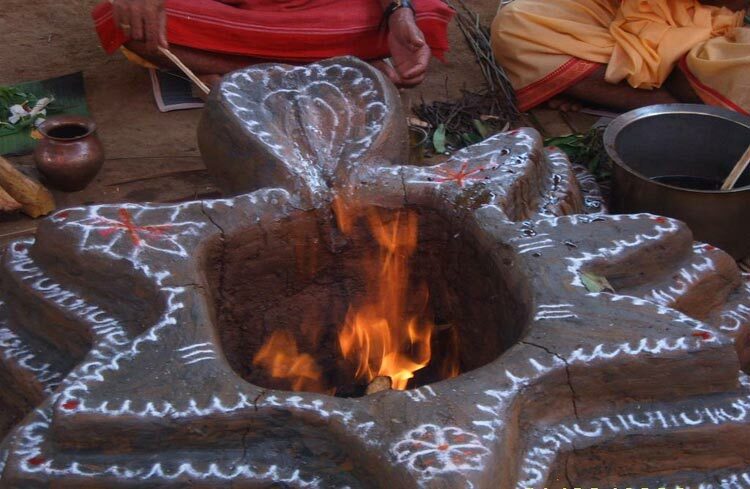 Saraswathi Homam/Havan comes as a great boon for students as Saraswathi Devi has the power to sharpen your intellect, discerning sense and memory. Therefore, the student's ability to grasp and understand things are enhanced. 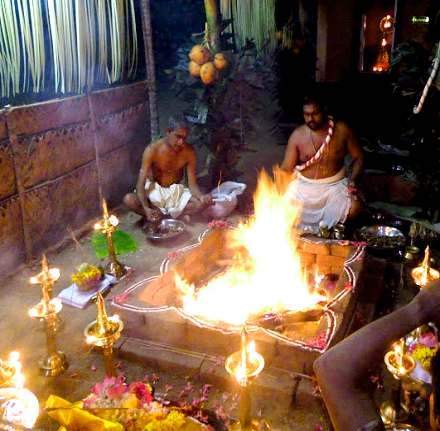 Also, Saraswathi Homam/Havan has the potential to calm your mind, heighten your awareness and awaken your spiritual energies. 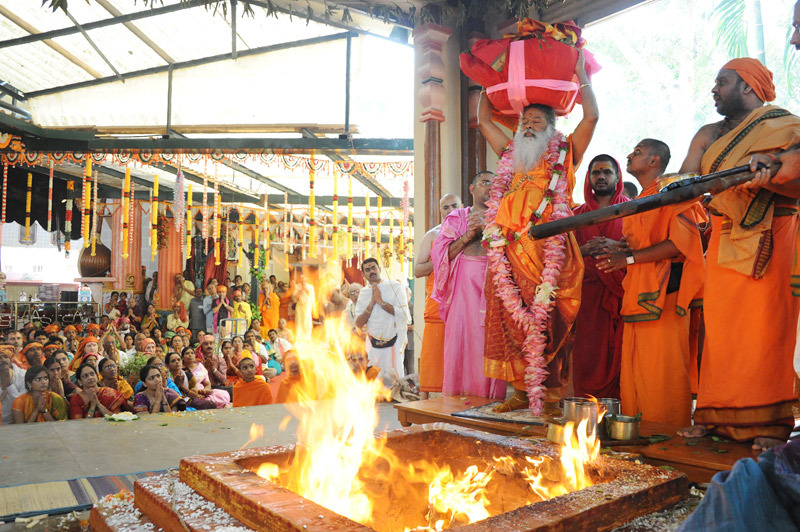 This naturally improves the concentration of a student without him/her making any efforts.